National carrier Bell is offering a minimum $200 trade-in offer for anyone who trades in their current device and activates or upgrades to a new iPhone XR, XS or XS Max. According to documents obtained MobileSyrup, the offer is available to both consumer and small business subscribers, but requires a two-year Premium Plus or Premium Ultra Plus contract. The offer is available as of January 22nd, 2019. It’s worth noting that previous reports suggest Apple has slashed production orders for its 2019 iPhone line-up due to lower-than-anticipated demand. The Cupertino computing giant also reduced the cost of the iPhone XR in Japan due to weak demand. Additionally, CEO Tim Cook issued a rare earnings guidance revision, citing low iPhone demand in certain global markets, including Greater China. Swiss multinational investment bank Credit Suisse also used a January 10th, 2019 note to investors to reveal that global smartphone production volume is expected to decline globally by 19 percent between January 2019 and March 2019. “The bottom is not yet in sight,” reads an excerpt from the same January 10th Credit Suisse report. After Cook revised his company’s expected earnings, Credit Suisse also revised Apple’s iPhone production volume from 59 million unit to 46 million units. “In [January to March], while we expect Apple to produce slightly more 6S series handsets, we now expect it to manufacture only [12 million] XR handsets, versus an estimate for [19 million] in early December, and [8.5 million] XS/XS MAX handsets, versus [12.5 million to 13 million]; we lower our estimate for production of all 2018 models from around [120 million] handsets in early December to short of [100 million] now,” reads an excerpt from the same Credit Suisse report. 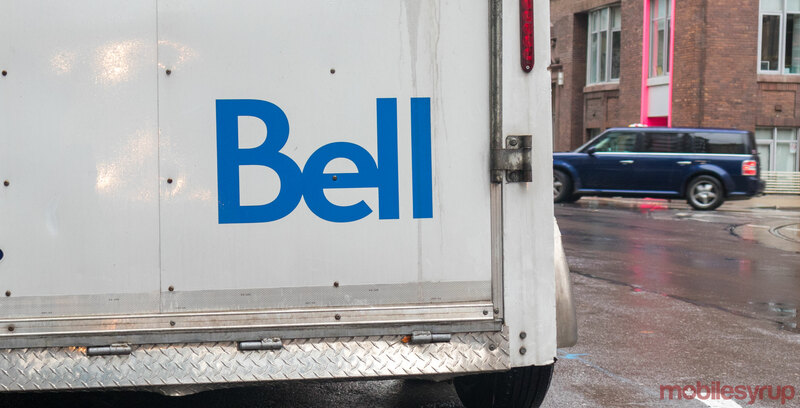 As such, Bell’s trade-in offer isn’t just a sign that fewer subscribers might be purchasing new iPhones, but that fewer subscribers are purchasing new smartphones in general.